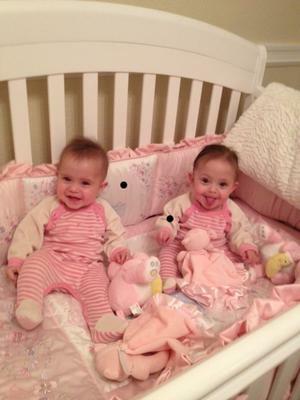 Ainsley and Brooke are 8 month old identical twin girls and so sweet and precious. We feel so blessed. 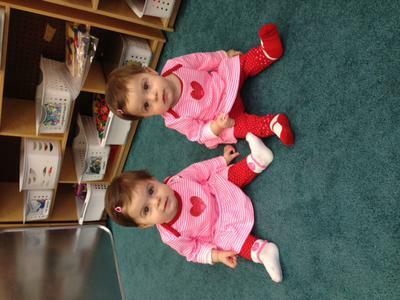 TwoCute™ Twins Photo Contest - February 2014 Winner! 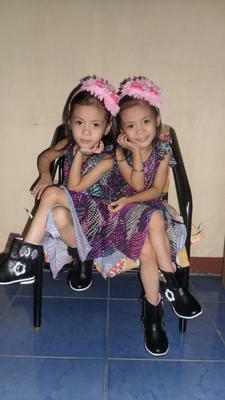 TwoCute™ Twins Photo Contest - January 2014 WINNER! Born 1/14/2013. Former 25 week Preemies. Perfect in everyway!